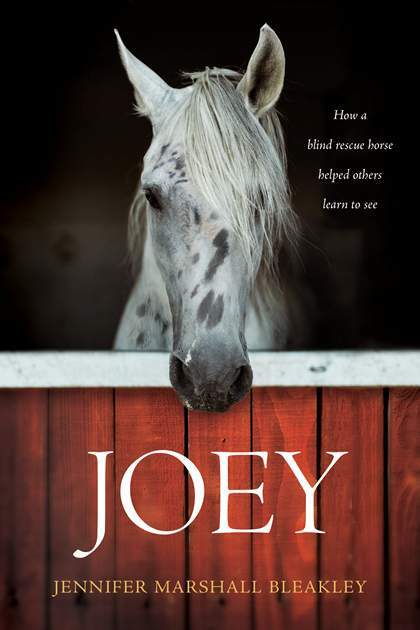 As a special incentive for our WRAL-TV viewers to give hope this holiday, we’re giving away author-signed copies of Joey: How a Blind Rescue Horse Helped Others Learn to See to the next 100 supporters who donate $25 or more. However, we only have 100 copies signed by Jennifer Bleakley to give away until December 4th at 12:00pm. Give big or give small. But, please consider donating a gift today. We simply can’t do it without you. Every dollar you give to Kairos Kids will also be matched up to $150,000. Double your gift.